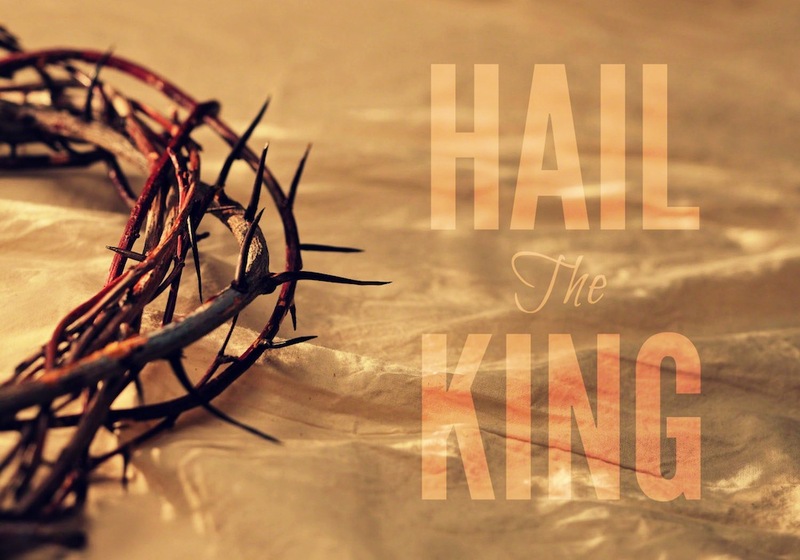 This Father’s day let us all get out to the streets of Calgary to honour our heavenly Father as we proudly proclaim the name which is above every other name: the name of Jesus Christ our Lord and Saviour. No believer in Jesus Christ should afford to miss this opportunity to participate in this annual event to publicly proclaim that we are part of the army of brave warriors who represent the Kingdom of Heaven here on earth as with great joy and gladness we take the streets of Calgary to dance in His honour, sing songs of praise to His name and broadcast to all that our Mighty King has won the Victory, that He is alive and that all the Glory belongs to Him! As part of the body of Christ, dare to join us this June 15th to openly be part of this great privilege to show your alliance, love and devotion to the King of Kings and Lord of Lords knowing that the King himself personally and gloriously will make His presence known as His people without shame celebrate Him confessing before the face of the enemy that Jesus is the Alpha and the Omega, the Creator of heaven and earth and of all that is seen and unseen. As indicated in the Bible in the book of Romans 1:16-19, we as professing Christians should not be ashamed of the gospel, because it is the power of God that brings salvation to everyone who believes but sometimes believers have a problem to publicly manifest their faith being afraid of appearing foolish to others while evil forces do not have the slightest problem or shame in showing so unmasked and in the general view their sins and offences to God. But I hope, trust and pray in the name of Jesus Christ that you and your household are serving the Lord and that you make the time to make yourself present not to an event of perversion as the rest of the world does but to be partakers of this precious event that offers sweet perfume to the Father as we joyfully dare to honour the name of His son Jesus. May the streets of Calgary also be flooded with thousands of followers and disciples of Jesus Christ and may the heavens be shaken and the bondages destroyed as those that are called by His name have come in unity to raise His name high and to shout aloud that Jesus is the Son of God! Many blessings in the precious name of Jesus Christ our Lord and Savior, we hope to see you in the month of June as we honour Jesus for only Him is the way, the truth and the life. Location: The march starts in Calgary at Millennium Square (1220 9 Ave. S.W.) and goes to Olympic Plaza where we will praise, worship and exalt Jesus Christ to the glory of the Heavenly Father, and where we will eat, laugh and partake in God’s blessings. 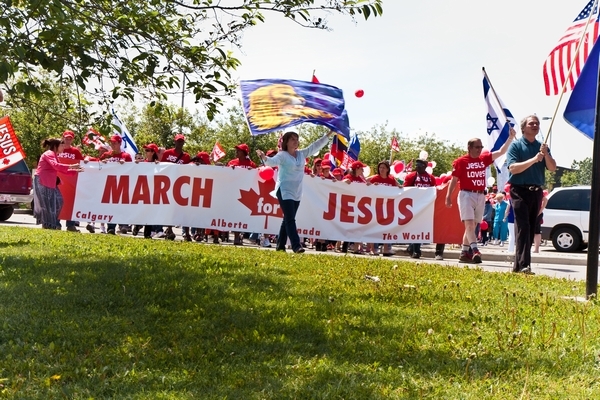 The March for Jesus 2013 was officially opened by the Minister of Infrastructure Ric McIver and Marzena Pawlowski. Sean Feucht (Burn Founder) worshiping the King during the March for Jesus 2013!